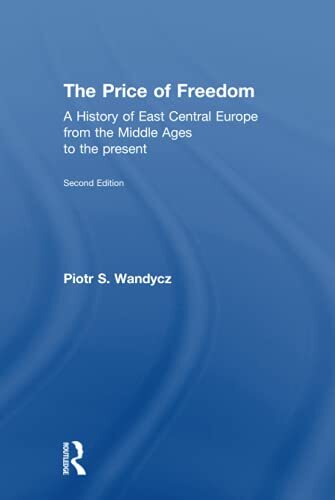 [PDF] The Price of Freedom: A History of East Central Europe from the Middle Ages to the Present | Free eBooks Download - EBOOKEE! Description: The second edition of this distinguished book brings the history of the region up to date. It discusses the events of the post-communist decade of the 1990s and the problems resulting from the transition to democracy and market economy. Taking a thematic approach, the author explores such issues and controversies as the tension between the industrial developed West and the agrarian East, the rise of modern nationalism, authoritarianism and Communism. No comments for "[PDF] The Price of Freedom: A History of East Central Europe from the Middle Ages to the Present".